Some background on CBC （华人权益服务社，简称华益社）, Citizens for Better Community (http://www.cbcsfbay.org/), a Fremont based Chinese American organization. CBC’s forefather was a “breakfast club”, a group of Chinese Americans (mostly from Taiwan, some from Hong Kong and ABC’s) getting together to network for business and also learn about subjects of interest. Members (very informal, anyone can come and go any time) would talk about their expertise, such as CPA about tax law changes, etc. Around 1989, Henry Yin ran for School Board, and was close but didn’t win. People started to learn a little about politics. CBC’s original mission was to get Chinese American involved in local affairs, related to Business, Health, and Education, something most Chinese cared about. After I joined, we added Community Involvement as the fourth focus. In 1992 CBC held its first event, a fundraiser for Asian American Donor Program (AADP, 美亚骨髓捐赠协会), a bone marrow match program for Asians. There were very few API potential donors of bone marrow at the time. It’s extremely hard for cancer patients of our race to get a good match. 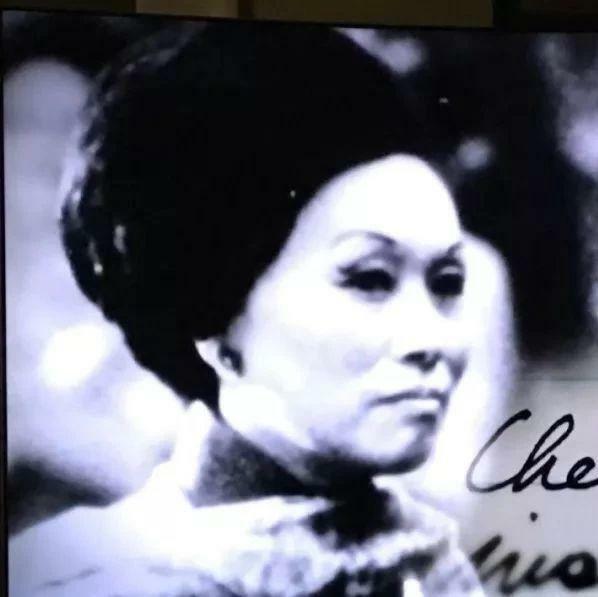 Dr. Chiu, CBC’s first President and a dentist, had a friend whose child needed a bone marrow transplant but could not find one. He started, together with others, and formed AADP. Today, it’s a very successful ongoing program and has gotten probably 100,000’s of people registered. It is now linked to Taiwan’s 慈济bone marrow bank, benefiting people around the world. 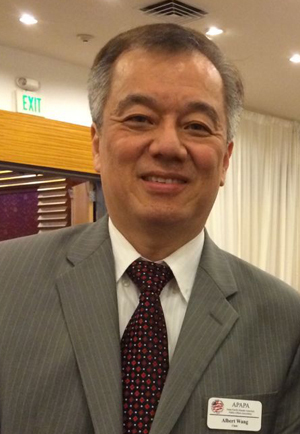 BTW, Dr. Chiu is actually from Shanghai, but left for Hong Kong at age 6 and came to the US for college. In my, and other CBC founders’ mind, the purpose of CBC is to have “our people” in every aspect of Fremont’s life. One of the goals is to have elected officials at every level. But it’s also important to have Chinese Americans in Rotary, Lion’s club, PTA’s, various charity board and foundations (hospital, college, library, women’s shelter, kids’ services, etc), as well as being staff in government. It is meant to establish good working relationship and trust during “peace time”. 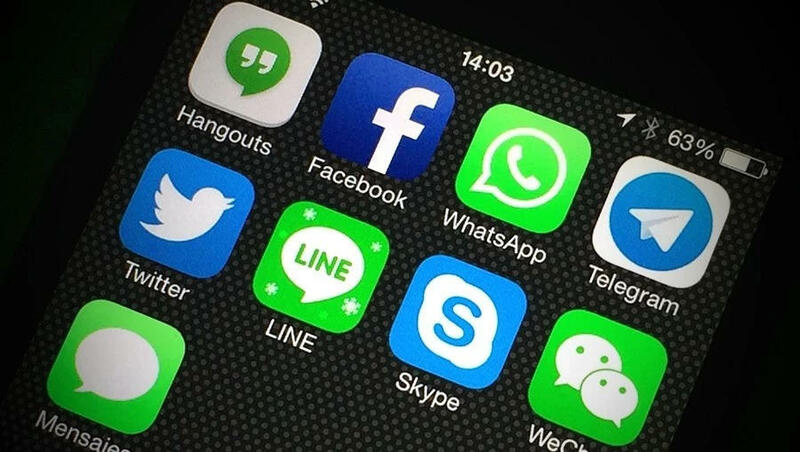 When something happens that affects our community, there will be channels of communication where trust has been built already and our voices can be heard. Around 1995, a Fremont school board member resigned due to personal reasons. We promoted the Fremont Chinese School Vice Principal Anna Muh 乔台云 to apply, not expecting her to be selected since she hasn’t done much at the local school. However, school board members realized the importance to have a Chinese American representative, given the rapidly growing student population, and they appointed her. Knowing that she’ll face election soon, I decided to learn about campaigns because we didn’t have that expertise in our community and I didn’t know who to trust to help. So I actively participated in a school bond campaign, learning the basics of campaigning, and managed Anna Muh’s campaign next year. We were fortunate that, Bill Harrision (current Fremont Mayor), the campaign manager for then retired police chief running for city council (later mayor) Bob Wasserman, has a Chinese wife who ran for the Sanitary District board and I had supported her. Bill helped me and taught me most of what I know about campaigns. We were very successful together and both won with highest votes. Winning one election for an incumbent, albeit appointed incumbent, was viewed as an anomaly and luck. It’s not until Steve Cho （曹业云，共和党） won a city council seat in 2000 with a native campaign without outside help, in fact running against the Democratic party machine plus the more independent Bill Harrison, that CBC’s people (CBC is 501c4, does not engage in campaigns) began to gain respect for its political influence. The reason for the long history is that it takes time and multiple efforts to “get somewhere”. It won’t be a one time, one year event. Subsequently Ivy Wu (吴苇，无党派，current CBC President) won school board seats in 2004 and 2008, retiring in 2012. Lily Mei （高叙加，无党派）won in 2008 and 2012 (I did not run her campaigns). Steve Cho won another council race in 2004, terming out in 2008 and failed at two mayoral campaigns, one against Bob Wasserman and one against Bill Harrison, both ran by me against my former mentor. But Bill and I remain good friends until today and regularly communicate on city issues. So PLEASE do not be a single issue or single candidate group. Long term relationships continue and respect is earned by doing good community work, even if we may be on opposite sides of a campaign. Standing on opposite sides of a campaign with friends is unavoidable unless we want to be patsies for some political machine (either party or some prominent political figure). We Chinese must seek out our own path and build on that. Yes, Anna Muh has remained very active in the community and runs the CBC Youth Internship and Toastmaster programs. Ivy Wu is CBC President and also founded her own non-profit, FUSS (Fremont Unified School Store), working with a diverse group of parents (many Indo-Americans and whites) to support Fremont schools. Today’s CBC has mostly achieved its goal of having “someone everywhere”. Seeing that CAPA, Chinese American Political Association (美华参政协会，CAPA) of Walnut Creek, had a youth internship program in the World Journal, I started the CBC program in 1994, consulting CAPA. Subsequently, CAPA and CBC both helped Vision New America (VNA) start its own internship program, then APAPA’s program after that. Toastmaster was initially a Fremont Chinese School program. But it was losing steam and CBC took it over and ran it for the last 15 years or so. Seeing the importance of public speaking, CBC started its own adult toastmaster’s program too, to help mostly immigrants (not just Chinese at this point) to improve public speaking skill so critical in this country. And many other worthwhile programs and organizations were formed by CBC active members – the FUSS and AADP mentioned above, and FCSN (华人特殊儿童之友，Friends of Children with Special Needs). The relationships built within CBC have been extremely helpful in forming these groups, both in terms of connections (political and otherwise) and financial support. As to the Weibel school re-boundary issue, I was one of those living in the Weibel district and with my older daughter about to go to Junior High that year, directly affecting me more than anyone else. It has some parallel to SCA5 of today, although at a more local and direct level. Whether SCA5 will affect anyone’s child specifically isn’t clear. But moving Weibel attendance area to Horner Jr. High and Irvington High has exact and direct effect on those living in that district. CBC was, as I mentioned above, beginning to have some political influence at that time （1999）, although very minimal. Dr. Chiu and I both were directly affected and we joined the spontaneously formed group. Unfortunately, most participants, largely immigrants from Taiwan, Hong Kong, and India, were not politically aware. Their inflammatory and aggressive tone angered the whole Fremont before we even had a chance to organize. Statements made in public, like “we can’t send our kids to Irvington, it’s like going from Palo Alto to East Palo Alto”, offended not just Irvington residents but the rest of the city. I upset a lot of people by telling them not to say such things, much like my honest advice to you on SCA5 recently. But with the tide of public opinion turned against “all these rich Mission San Jose Chinese and Indian elitists”, it was a losing battle from the very beginning. A small Chinese/Indian voter base with nascent political involvement taking on the city with a long history of old-timer control was not going to get too far. But, like it is now with all of you, I got to know a lot of good people and a few remained active and have helped me in many of the later campaigns, or have helped their own candidates. A few have become more politically involved. That should happen here too, for those who can think longer term and can see beyond one issue, one candidate, or one party. Believe me, parties have their own interest and it’s not the same as Chinese American interest. As a small minority, the only way we can be effective is to have good communication with both sides (actually “every side” as there are usually more than two sides) and maintain our independence. Once we “belong” to someone or some party, surely they’ll give us some crumbs like appointment to ceremonial positions without real power; we will lose our influence and be taken for granted. Throughout these years, I have supported candidates with different party affiliations –Republicans, Demarcates and Independents。Here I just name a number of them who I’ve supported the most (held fundraising or directly participated in their campaigns): Barry Chang (Dem, Cupertino City Council, State Assembly), Steve Cho (Rep, Fremont City Council, Mayor), Ivy Wu (Ind, Fremont School Board), Garrett Yee (Ohlone College Board, Rep before, now Dem), Lily Mei (Independent, Fremont School Board), Sue Chan (Dem, Fremont City Council), Henry Yin (Independent, lost Fremont City Council election), Judy Huang (Rep, helped her appointment and first campaign, Alameda County Water District Board), Kansen Chu (Dem, for Berryessa School board, to SJ City Council, to State Assembly), Judy Chu (Dem, from State assembly to board of Equalization to Congress), Matt Fong (Rep, State Treasurer, later lost US Senate race, passed away), John Chiang (Dem, Board of Equalization, State Controller, to State Treasurer), Ted Lieu (Torrance City Council, State Assembly, State Senate, to Congress), Mike Honda (Dem, County board of Supervisor, State assembly, Congress), Paul Fong (Foothill-DeAnza College Board, State Assembly), TN Ho (Rep, SC County Board of Education), Jialin Liu (Saratoga City Council), Phil Ting (SF Assessor, State Assembly), Wilma Chan (Oakland School board, Alameda County Supervisor, State Assembly), Alice Lai-Bitker ( Alameda County Supervisor), Lena Tam (Alameda City Council), Rob Bonta (Alameda City Council, State Assembly), Jean Quan (Oakland Mayor), David Chiu (SF Cupervisor, State Assembly), Leland Yee (SF School Board, SF Supervisor, State Assembly, State Senate -> ?Jail ), Betty Yee (Board of Equalization, now to State Controller), and some others. Now onto candidates I currently support. I supported Barry Chang for AD28 because of has been a lifelong fighter for the interest of Chinese Americans and his local community. While he and I argue, or even fight, over many issues, we share the commitment to Chinese Americans and I have tremendous respect for him. From the “comfort women”, truth of World War II, Wen Ho Lee, and starting Vision 2000 (precursor of Vision New America), grass root work like voter registration, fundraising for candidates, etc. He’s done them all. 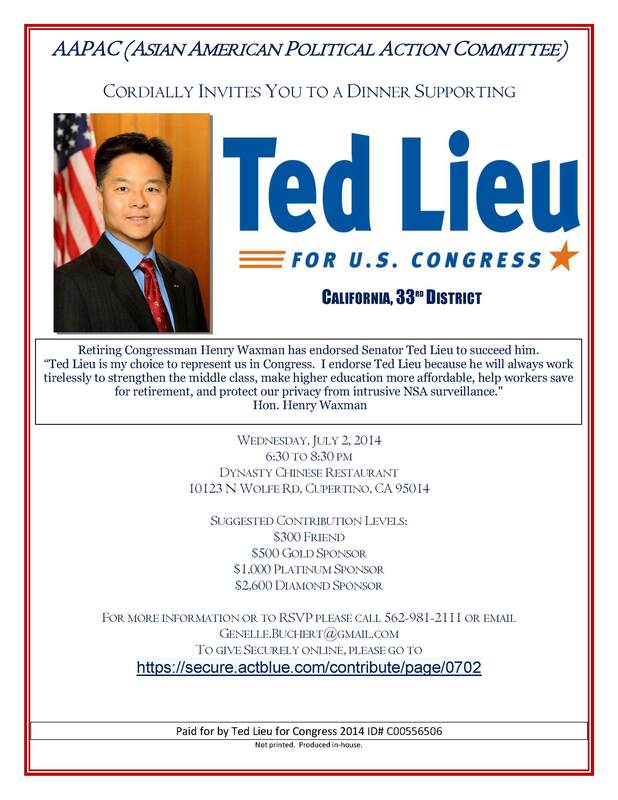 As to Peter Kuo for SD10, the reason there hasn’t been much help from groups such as CBC is that he has not been in the community doing work for the community. While I actively sought out many candidates to run for office, including encouraging Steve Cho, Ivy Wu, Anna Muh, and Garrett Yee to run, I need to see interest in community affairs and abilities to get things done. Steve Cho has long been active in Fremont Chinese (although mostly ABC) community and was Fremont Planning Commissioner. Ivy was very active at Mission San Jose High school, organizing Chinese parents to help the school. Garrett Yee was active in his children’s school, the Regional President for Boy Scouts, an officer in the US Army Reserve (now with a rank of General). 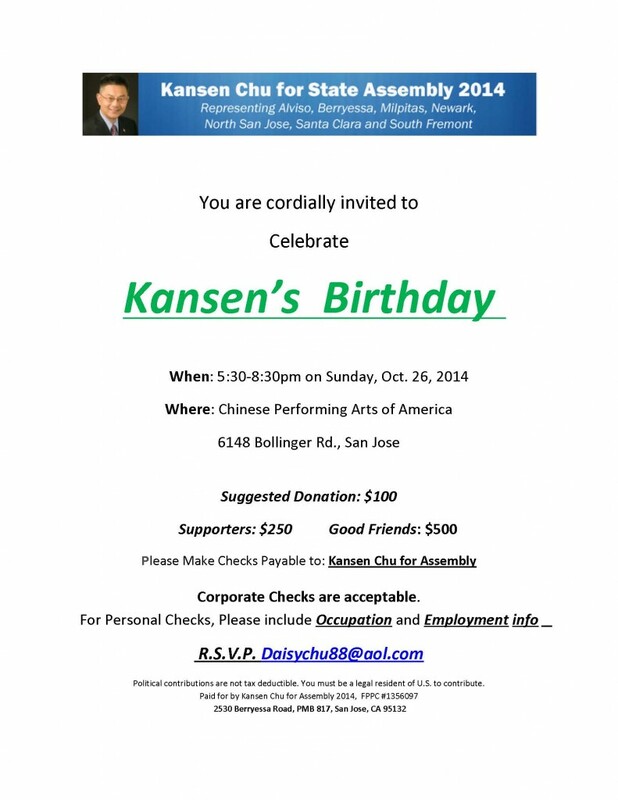 Peter Kuo has not demonstrated such interest and is far from being a credible candidate for State Senate. I understand he is charming and may well turn out to be a great leader for us. But at this point he is an unknown without a track record of community service. We cannot afford an unknown at a high level office like the State Senate who may or may not represent us well. 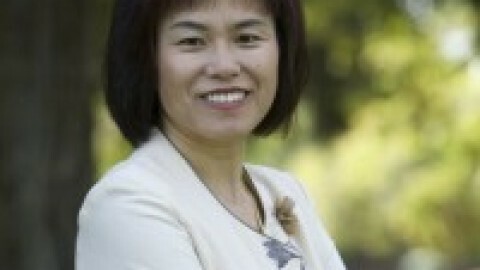 I am going to support Zhao Yan 赵嬿 in her run for Saratoga City Council. I have known her for a long time, back to her days with SV Chinese Engineer Association, but did not know her well. She has done all the right things- volunteer at local events, serve on non-profit boards, network with a diverse group of activists; donate to politicians, getting appointed to planning commission (completing 8 years of service), etc. I believe she is worth supporting. She has done the necessary preparation work and has not done anything against our community. Just being associated with Paul Fong isn’t a negative. In fact, it shows she has the ability to work with all sides. She should have a bright future. My support for George Yang is based on similar reasoning. He is young and does not have the long history of Zhao Yan or Barry Chang. We met a few years ago through APAPA and I’ve heard of him running for State Assembly (Rich Gordon’s seat). I was impressed by his knowledge of policy issues and enthusiasm for politics and community service. He has since been very active within the Republican Party framework, helping candidates up and down the state. Although he is too close to the extremist tea party types for my taste at this time, I believe he will soon learn as he is intelligent and analytical. Challenging the Lt Governor’s race is a far stretch for me. He has yet to hold office and show he is able to handle politics. But his youth allows for learning opportunities. I hope he will use the next two years to find a suitable local seat where he can demonstrate his abilities. There are other candidates I will help as well during this election cycle. 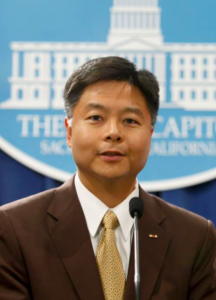 Among them are Ted Lieu (US Congress), John Chiang (State Treasurer), Betty Yee (State Controller, if she makes it to the general election, currently 900 votes ahead of 3rd place John Perez),David Chiu (State Assembly), Kansen Chu (State Assembly), Don Sun (Cupertino City Council), Chris Zhang (Cupertino School Board), Lily Mei (Fremont City Council).